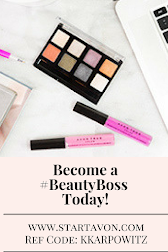 Love Yourself Beauty Online: September 29 —One Day Only! FREE Autumn Day candle!! September 29 —One Day Only! 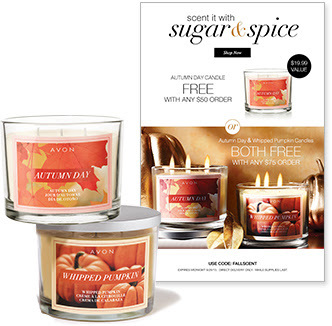 FREE Autumn Day candle!! September 29 —One Day Only! FREE with any order of $75+. 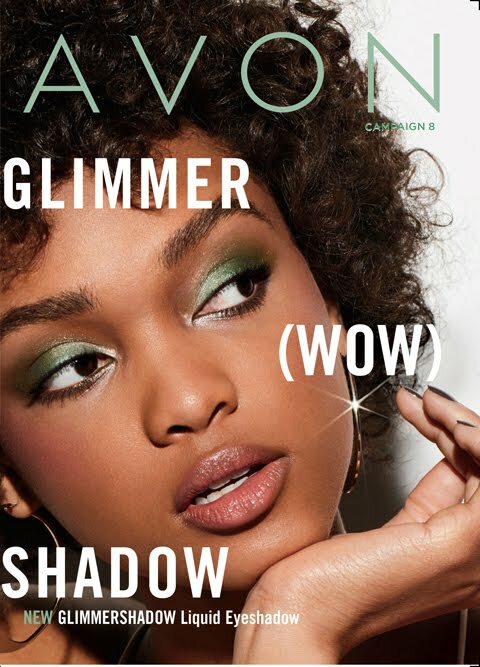 Order Your Avon Products ONLINE NOW! 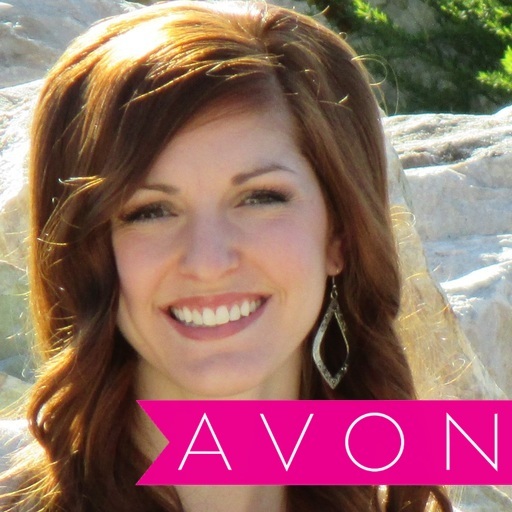 Love Avon Products? 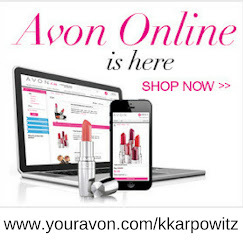 Sell Avon today and get the products at the Representative Cost!